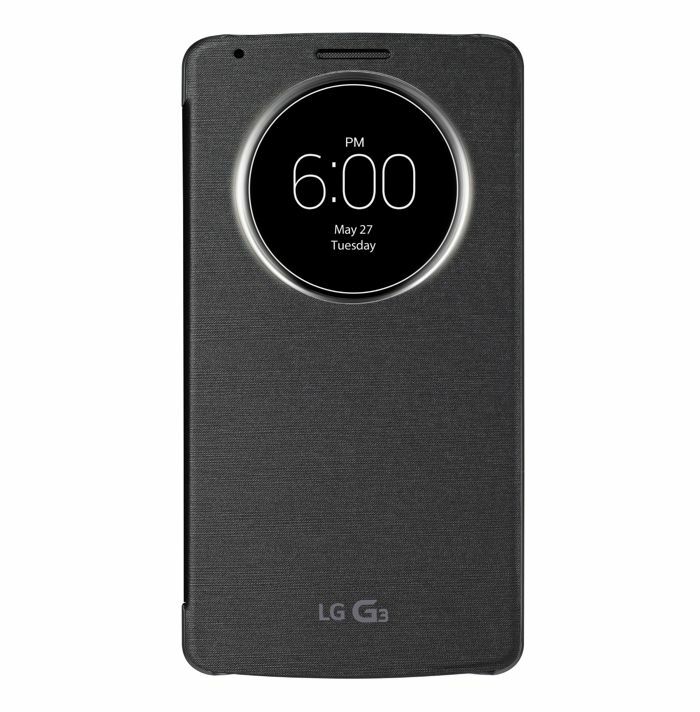 The new LG G3 will launch next month, and now one mobile retailer in the UK had put an unlocked version of the new LG G3 up for pre-order. UK retailer Unlocked Mobiles now has the LG G3 available to pre-order for £489.98 including taxes, and according to their product page, the device will be available on the 24th of June, the handset will be available in three colors, Metallic Black, Silk White and Shine gold. The LG G3 comes with Android 4.4 Kit Kat, and the device features a quad core 2.5GHz Snapdragon 801 processor and 2GB of RAM, plus 16GB of built in storage. There will also be another version of the handset with 3GB of RAM, although it doesn’t look like that one is available to pre-order as yet. Other specifications on the LG G3 include a 5.5 inch Quad HD display with a resolution of 2560 x 1440 pixels, the device also comes with 4G LTE, a 3,000 mAh battery which is removable and a microSD card slot for expansion. The handset also comes with a front facing 2.1 megapixel camera for video calls and a rear facing 13 megapixel camera that features Laser Auto Focus. 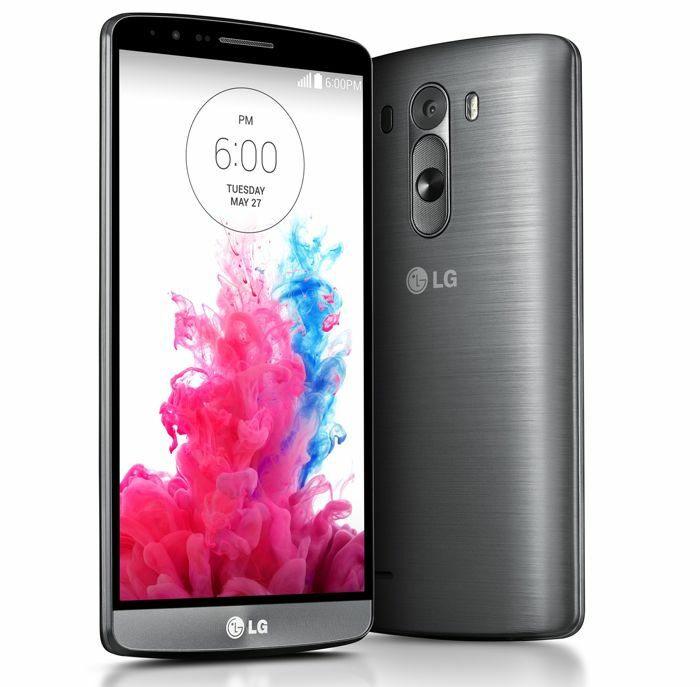 You can find out more details about the unlocked version of the new LG G3 over at Unlocked Mobiles at the link below.